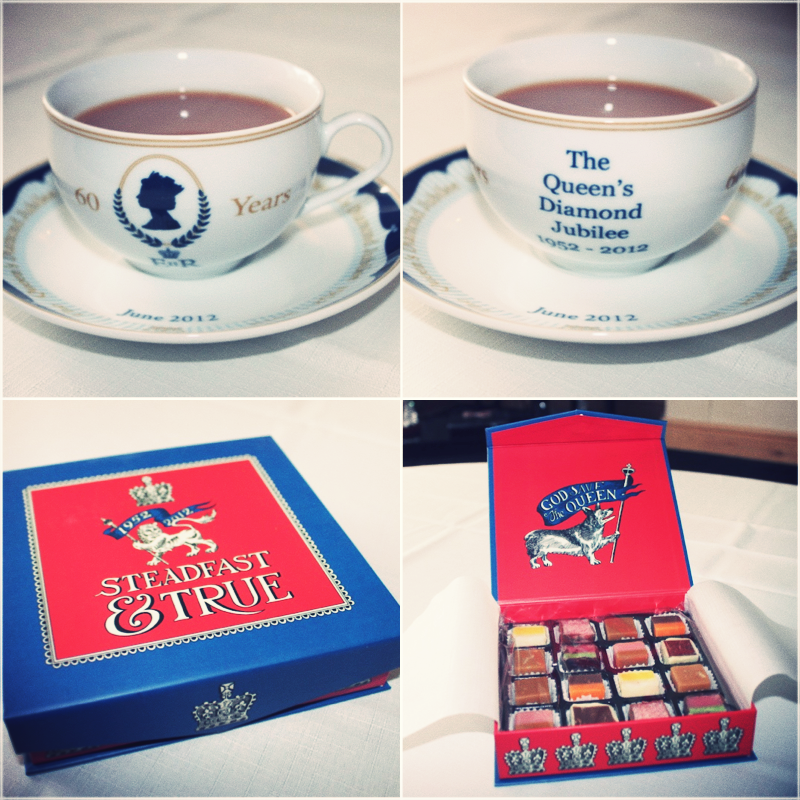 This week saw the UK come together to celebrate the Queens Diamond Jubilee. It was a fantastic 4 day weekend to celebrate Queen Elizabeth II being on the throne for 60 years. I for one think it's a great thing, and I personally think its nice that we still have a monarchy. What's even better was seeing so many people coming together in the UK to unite in the celebrations. 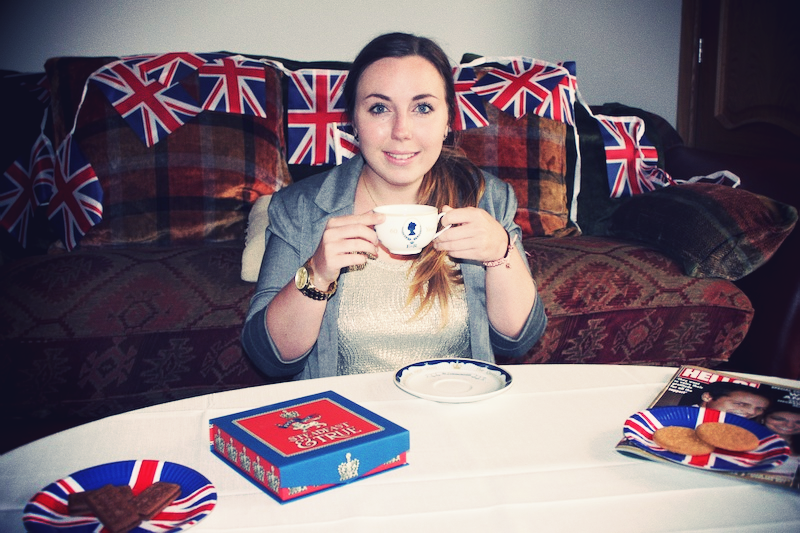 Whether you're a fan of the royal's or not, I hope you enjoyed the long weekend :) God save the Queen! Thank you to Asda for my lovely dress and jubilee goodies!